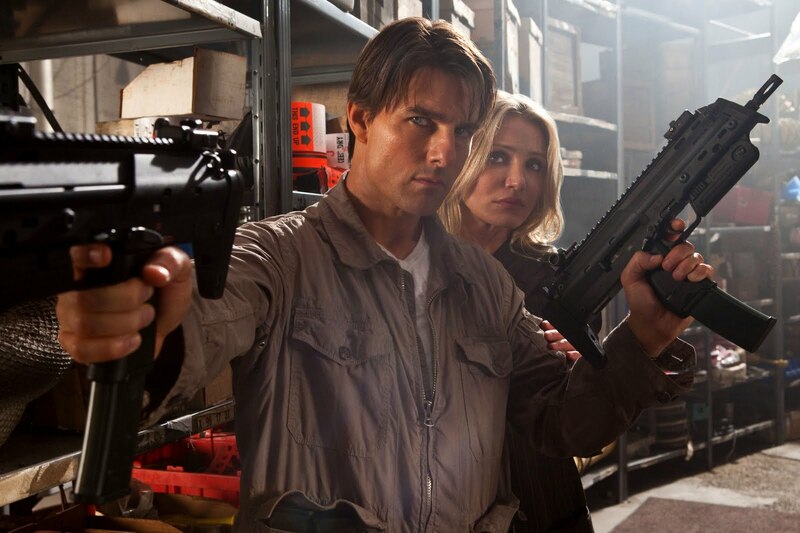 Tom Cruise and Cameron Diaz say they made a pact to have fun making this movie. Tom Cruise helps Cameron Diaz practice her kicks. Actress Cameron Diaz may look like Barbie but she’s no Sissi: she definitely knows how to kick!